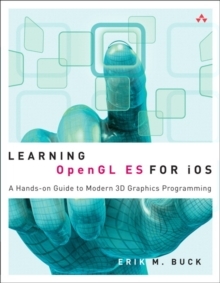 "Next time some kid shows up at my door asking for a code review, this is the book that I am going to throw at him." -Aaron Hillegass, founder of Big Nerd Ranch, Inc., and author of Cocoa Programming for Mac OS X Unlocking the Secrets of Cocoa and Its Object-Oriented Frameworks Mac and iPhone developers are often overwhelmed by the breadth and sophistication of the Cocoa frameworks. 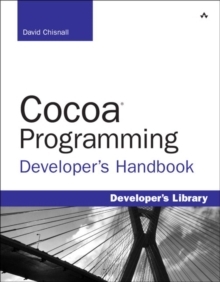 Although Cocoa is indeed huge, once you understand the object-oriented patterns it uses, you'll find it remarkably elegant, consistent, and simple. Cocoa Design Patterns begins with the mother of all patterns: the Model-View-Controller (MVC) pattern, which is central to all Mac and iPhone development. Encouraged, and in some cases enforced by Apple's tools, it's important to have a firm grasp of MVC right from the start. The book's midsection is a catalog of the essential design patterns you'll encounter in Cocoa, includingFundamental patterns, such as enumerators, accessors, and two-stage creation Patterns that empower, such as singleton, delegates, and the responder chain Patterns that hide complexity, including bundles, class clusters, proxies and forwarding, and controllersAnd that's not all of them! Cocoa Design Patterns painstakingly isolates 28 design patterns, accompanied with real-world examples and sample code you can apply to your applications today. The book wraps up with coverage of Core Data models, AppKit views, and a chapter on Bindings and Controllers. 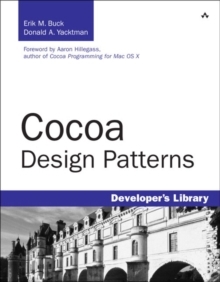 Cocoa Design Patterns clearly defines the problems each pattern solves with a foundation in Objective-C and the Cocoa frameworks and can be used by any Mac or iPhone developer.